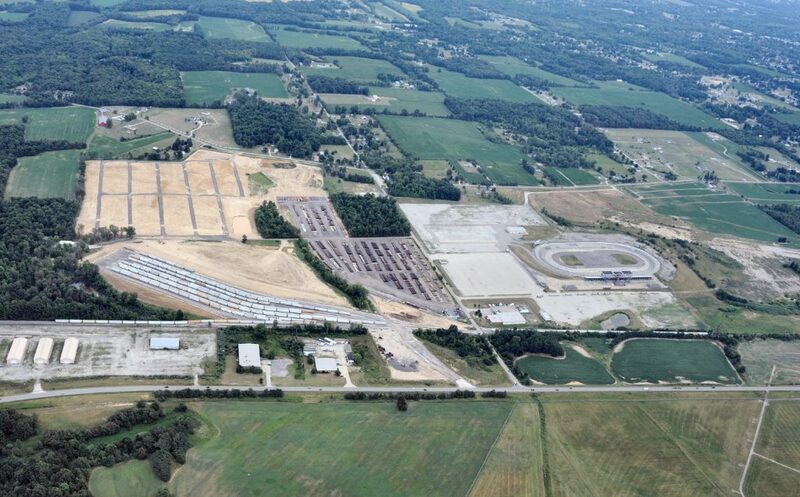 Ashland Railway owns 127 acres north of Mansfield, OH with highway and rail access. The site is conveniently located off Crall Road between SR 13 and SR 545 and is only minutes away from US 30 and “I”71. The property has road access throughout and is zoned for industrial use. If you are interested in learning more about this property contact Steve Nielsen, Sr. Director, Marketing & Sales, at (215) 962-4866. Ashland Railway works closely with local, regional, and state economic development groups including the Ashland Area Economic Development Group, Richland Community Development Group, Shelby Area Business Group, and the office of the Director of Economic Development with the city of Mansfield. Our relationships with these groups are instrumental in providing support for new customer opportunities in the communities we serve.